This all depends on when the hiring manager is ready to hire. The hiring timeframe does vary from employer to employer. Some hiring managers will review your application sooner than others. We encourage all employers to hire as soon as possible.  Please keep your Jobble app push notifications turned on so you don't miss any updates or messages from the hiring manager.